Providing the best and most convenient document shredding service is worth all the work and effort we put into it. Here at Time Shred, we work hard to earn and keep your trust when it comes to the proper shredding of documents for residents and businesses of Brunswick New Jersey. 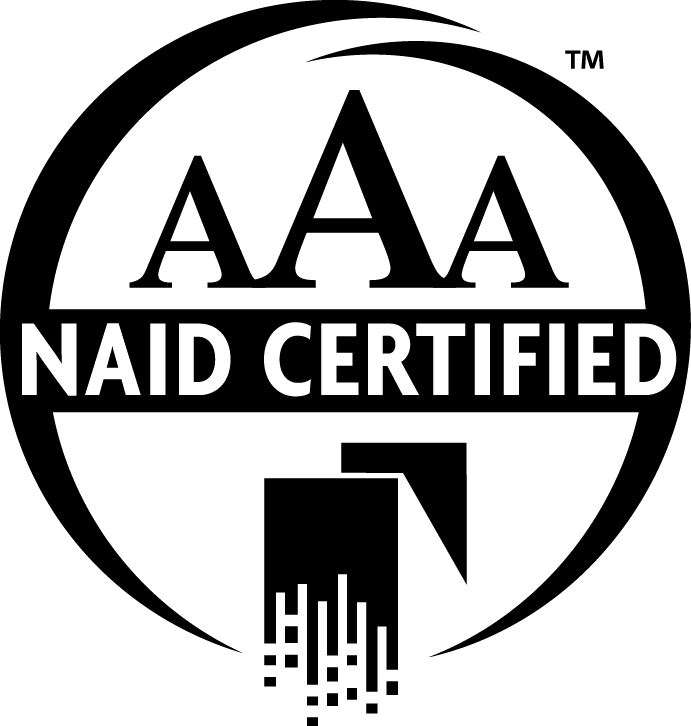 Our passion for excellence and security has been AAA-Certified by the National Association for Information Destruction, the governing body of the shredding industry. However, we don’t plan on stopping there. 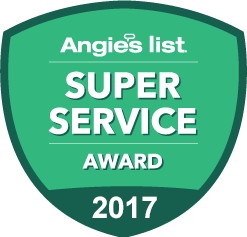 We are always striving for excellence and do this by making the shredding process easy for each of our customers from the first time we speak with you right up to the shredding of your documents. Meeting your schedule requirements is paramount to our success. In New Brunswick NJ, businesses and residents can schedule their document shredding services for any day Monday through Saturday. We respect your time and we understand that many other obligations may require your attention. Our business can provide next-day document destruction services for you, or we can fit the secure shredding of your documents into your schedule, without disrupting it. Time Shred is a mobile document shredding service. Our fleet of document shredding trucks can visit you at your New Brunswick NJ home or office to shred your documents. Taking your discarded documents to an office supply store or a mail box location and just leaving them there can cause trouble in the long run because how do you know when they are shredded: business documents contain sensitive information and require proper handling. Be confident that your documents have been securely shredded with Time Shred’s onsite mobile document shredding service. No other paper shredding option is more secure than having your documents shredded right in front of you. If you need to shred documents just once or not that often, Time Shred offers one-time or purge paper shredding services. Our one-time document shredding service is available to both businesses and residents of New Brunswick NJ for any occasional shredding need. Businesses in New Brunswick NJ are responsible for the maintenance of the security of the private information entrusted to them, even when documents are no longer needed and it is time to dispose of them. Businesses dispose of hundreds of documents containing sensitive information every day. Time Shred helps you do that in compliance with Federal and State Privacy Laws with our scheduled shredding service. In the meantime, you don’t even have to worry about discarding documents: we provide you with locked document shredding containers to be placed in convenient locations for your staff to deposit the documents until they are shredded. A regular shredding program is based on consistency. When your employees know that documents are shredded on a regular basis they are more inclined to use it. Don’t let discarded documents sit in your office for an undetermined amount of time we suggest a monthly service at a minimum. You can increase the frequency to weekly, bi-weekly or even monthly intervals if that works best for you. In any case, we are more than happy to work with you in order to determine the best shredding schedule for your office. Document shredding is not only good for protecting private information. It is also great for the environment. Every document we shred is recycled into other paper products. When shredded documents are recycled it reduces the need to harvest trees, drastically helping our planet where it needs it the most. Every ton of shredded paper that is recycled saves 17 trees. We are waiting to assist you with your shredding needs so give Time Shred a call!